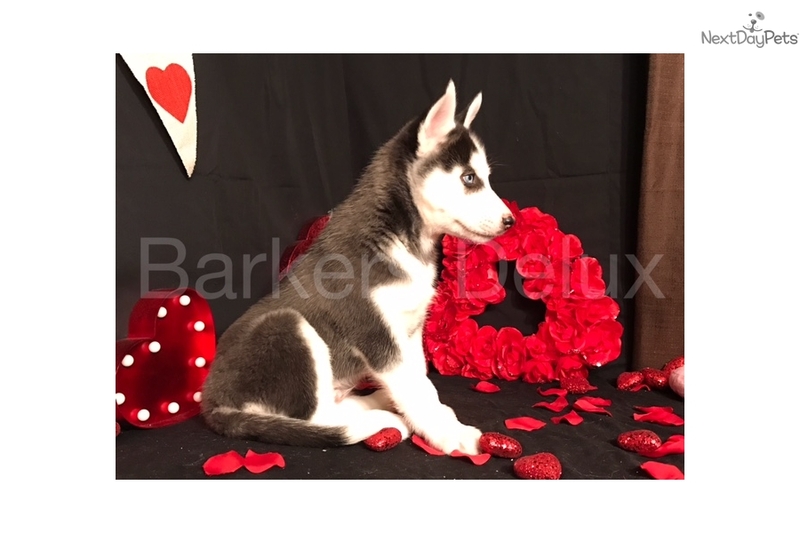 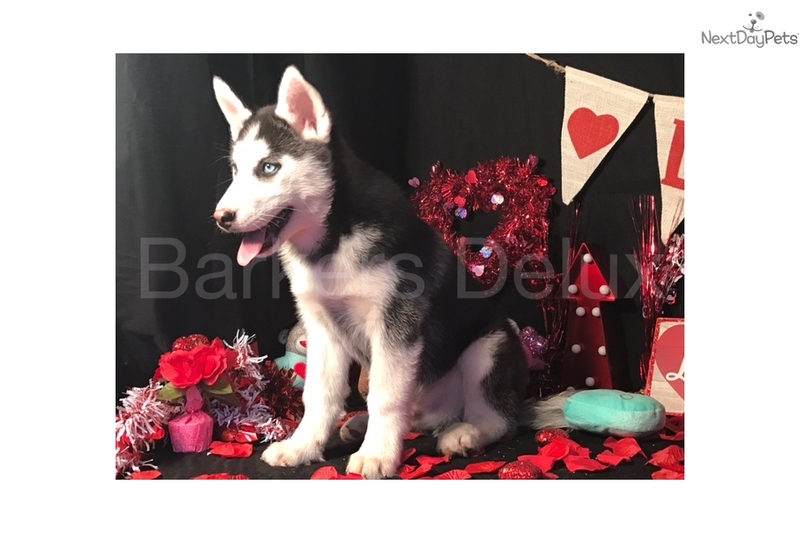 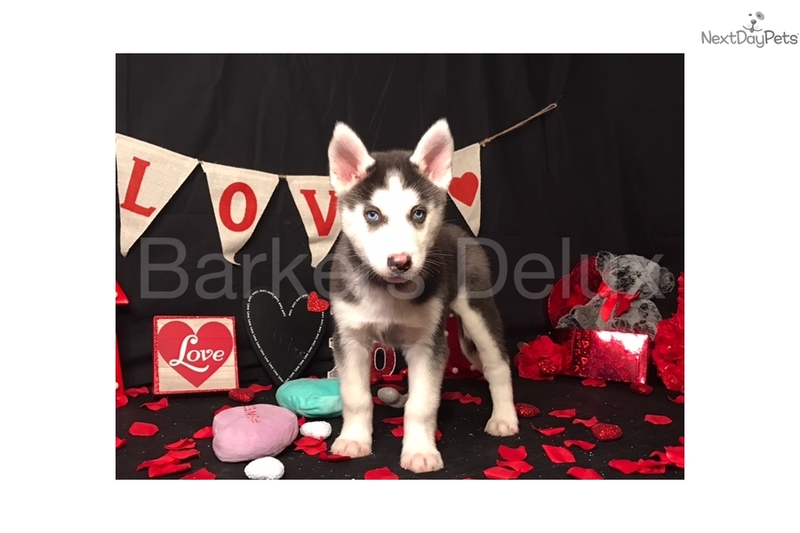 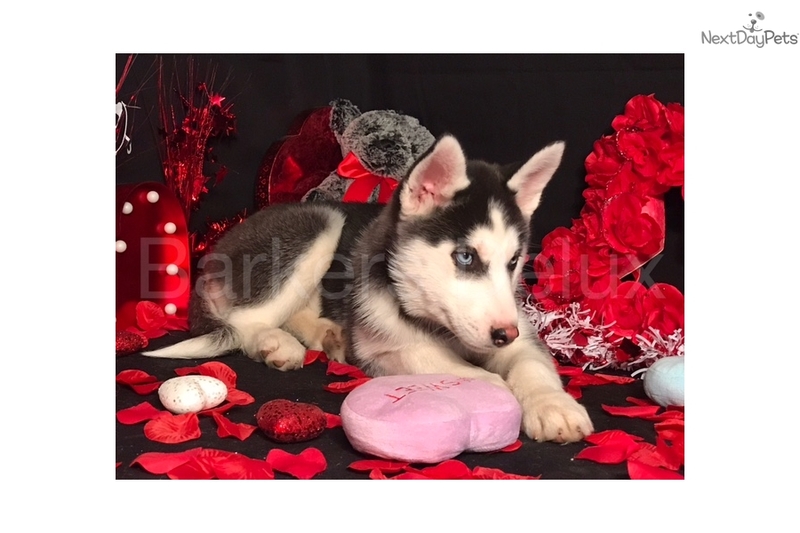 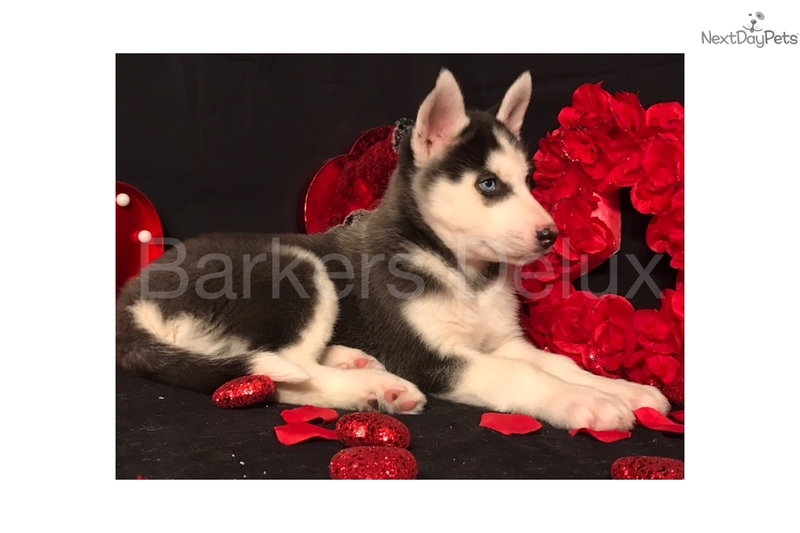 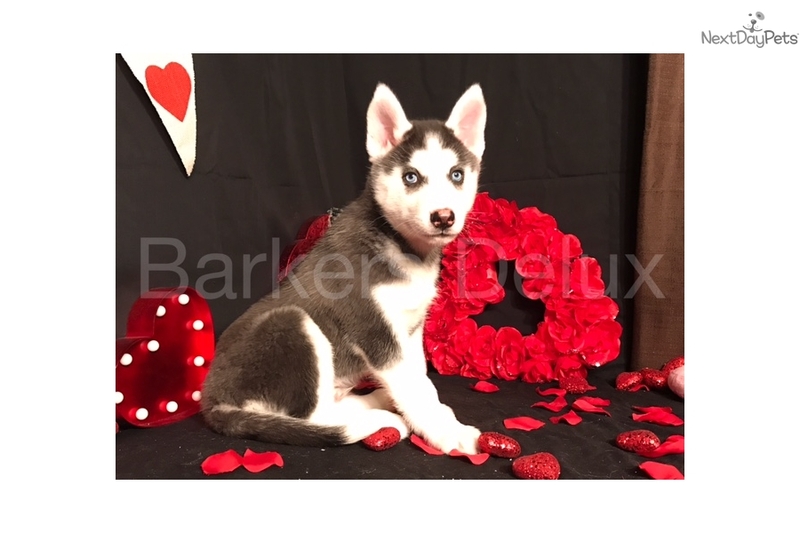 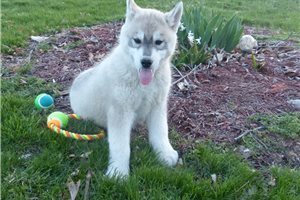 This Siberian Husky nicknamed Kamden sold and went to a new family. 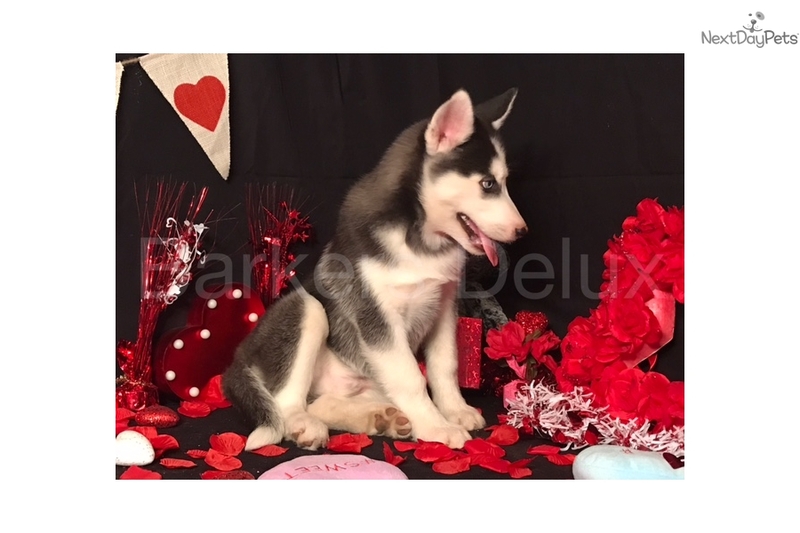 This is Kamden he is a very loving and playful little boy! 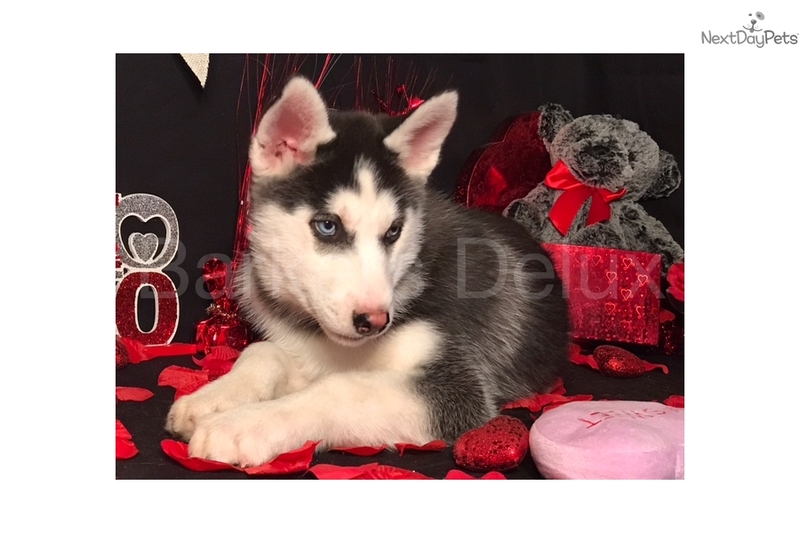 He loves to lay on your lap and watch tv, follow you around the house, he loves to low crawl, he also loves to play ball, I think his favorite is cuddling and puppy kisses.. :-) He is looking for his forever loving family. 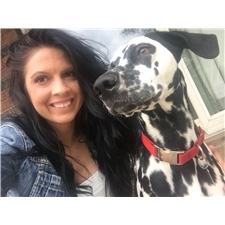 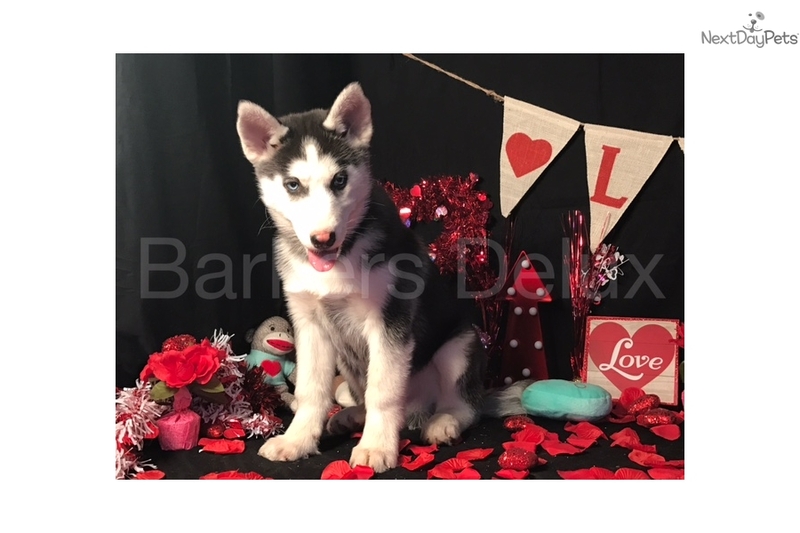 Check out our Facebook Barkers Delux for additional pictures and videos! 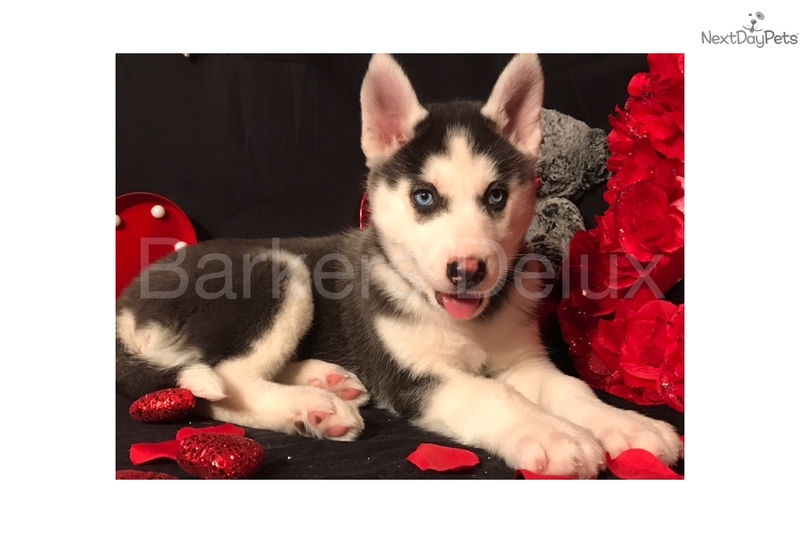 He comes with limited registration, full registration is available for an additional cost.